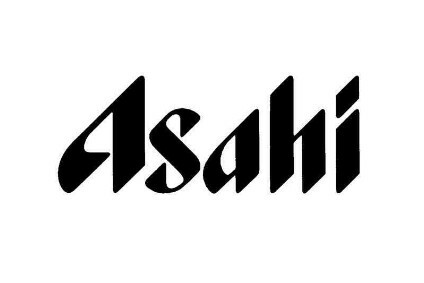 Asahi has agreed to sell its stake in the Tingyi-Asahi Beverages soft drinks unit in China to Tingyi. The Japanese group said earlier today that its remaining 20.4% stake in the unit should garner around US$612m. The transaction will see Tingyi acquire the holding in two tranches - one in December 2018 and the second in December 2019. The divestment comes almost after a year after Asahi offloaded 10% of the venture for a reported $300m. Tingyi-Asahi became PepsiCo's franchise bottler in China in late-2011. 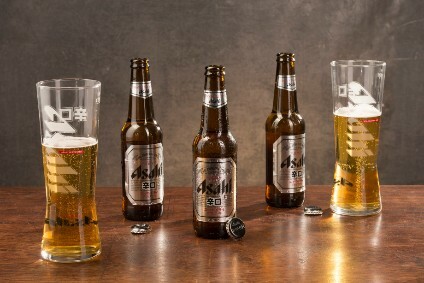 "As one of the strategic imperatives for the international business segment under the medium-term management policy, Asahi envisages growth centred on brand reinforcement and development in existing businesses, and the acquisition of new foundations for growth," Asahi said today, highlighting its recent purchases following SABMiller's takeover by Anhesuer-Busch InBev. "The company has also sought to continuously enhance corporate value through business portfolio restructuring with a focus on asset efficiency. "To this end, the company has reexamined its investment in equity-method affiliate TAB and decided to sell its entire equity stake." Once completed, Tingyi Asahi Beverages, which was established in 2004, will come under the full control of Tingyi's parent, Taiwanese conglomerate Ting Hsin International Group. Tingyi's direct stake will rise to 25.4%, with Ting Hsin having a 22.1% share. The remaining 52.5% is held by Master Kong Beverages, which is itself a subsidiary of Tingyi. Asahi has a 6.5% stake in Ting Hsin.